This tour will take you to the 13th-century Sun Temple, UNESCO's World Heritage monument, in Konark, Odisha and Pipli artisan village, famous for its beautiful appliques, handicrafts and colorful fabrics. 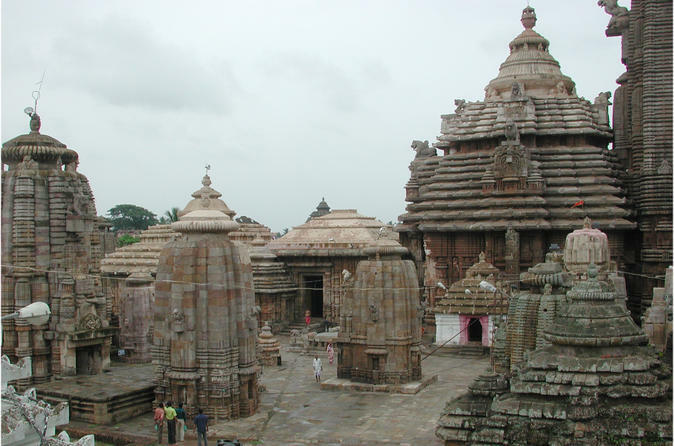 This 6-hour tour takes you to see five of the centuries old temples of Bhubaneswar. You will visit Lingraj Temple, the Mukteshwar Temple, the famous Brahmeshwar temple, the Rajarani temple and the Yogini temple in Hirapur. This tour also includes a local lunch and hotel pickup and drop-off. 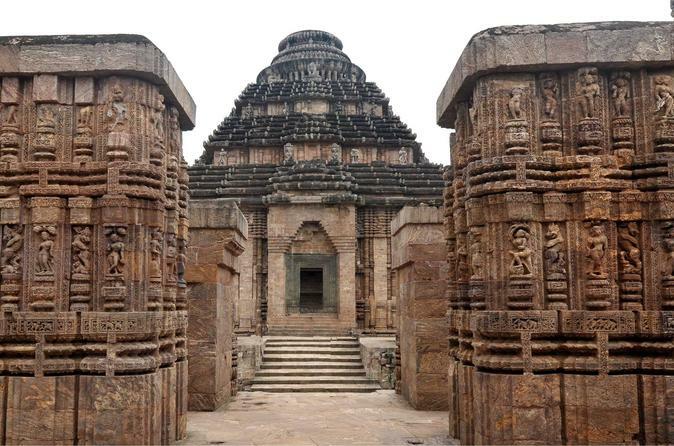 On this 6-day tour visit the Sun Temple of Konarak, Odisha State Museum, Ashokan Rock Edicts and Buddhist Caves. 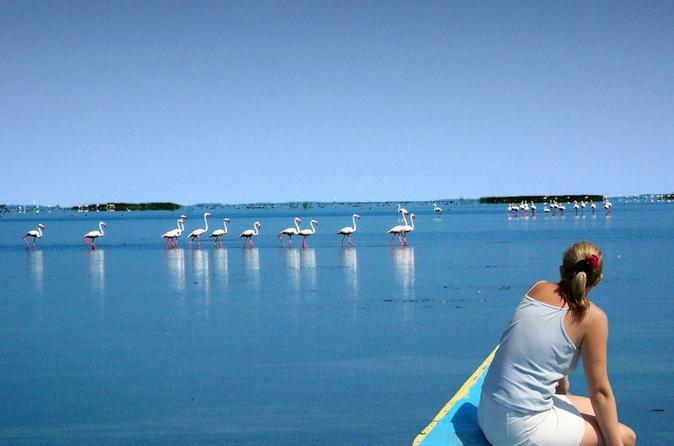 Take excursions to Nandankanan Zoological Park to see white tigers, take cruise on Chilika Lake and visit Ekkakula and Garhimata Islands in the Bay of Bengal. 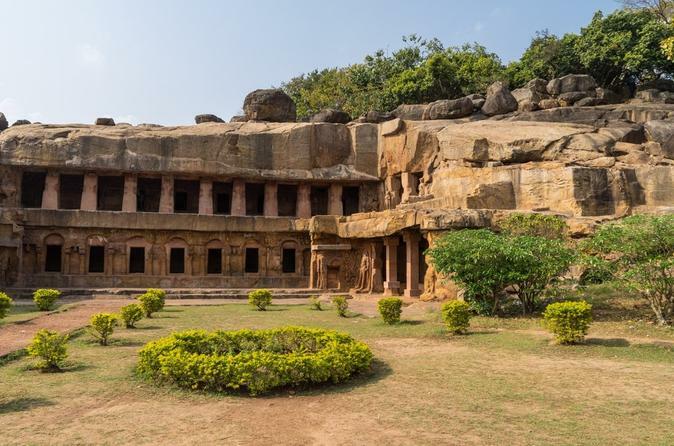 You will be picked up from your hotel in a private vehicle in Bhubaneshwar city for full-day private tour of Khandagiri and Udayagiri Caves as well as Dhauli Buddhist site. Dating back to 1st century, the carved and tunneled Khandagiri and Udayagiri Caves served as residence for monks who followed Jainism. Dhauli is known for its Buddhist Pagoda called Shanti Stupa (Peace Pagoda) built in the early 1970s.